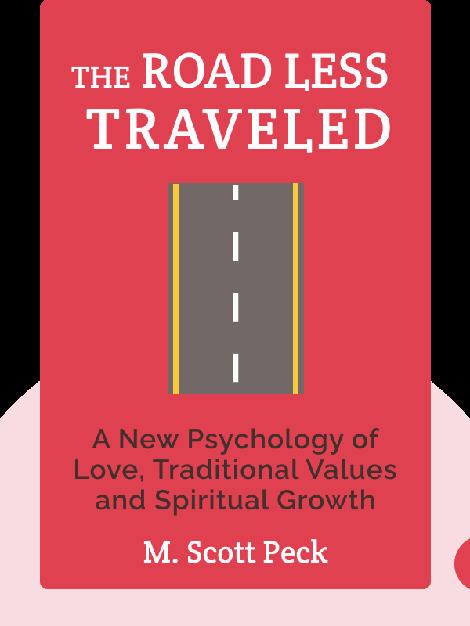 The Road Less Traveled (1978) is a personal and professional account of how you can live a more fulfilling life by practicing discipline and developing a better understanding of love, religion and grace. Certain pathways in life are less traveled because they’re more challenging, but, in this case, the path to enlightenment is also far more rewarding. Find out what steps you can take to grow and become a more balanced person. 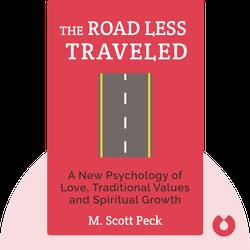 M. Scott Peck was a Harvard-educated psychiatrist who had his own private practice and years of experience in mental-health clinics before becoming a best-selling author. His writing is a unique combination of practical psychiatric experience and religious belief, and it has resonated with millions of people throughout the years. In 1983, he published People of the Lie, exploring the nature of evil in humanity. He died in 2005, at the age of 69.